Streamlight lights the way to rebuilding lives. For every red Vantage sold, Streamlight will donate $3.00 to The National Fallen Firefighters Foundation®. 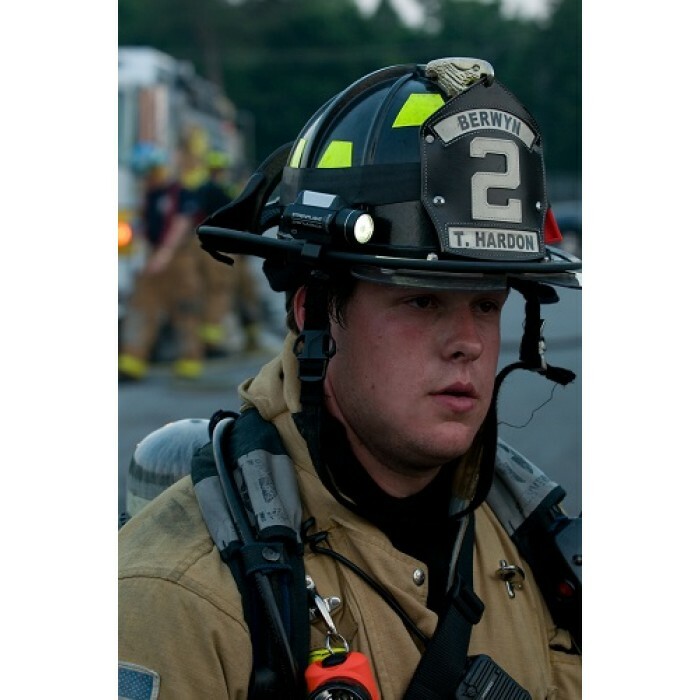 Congress created the National Fallen Firefighters Foundation to lead a nationwide effort to honor America's fallen firefighters. Since 1992, the non-profit Foundation has developed and expanded programs that fulfill that mandate. 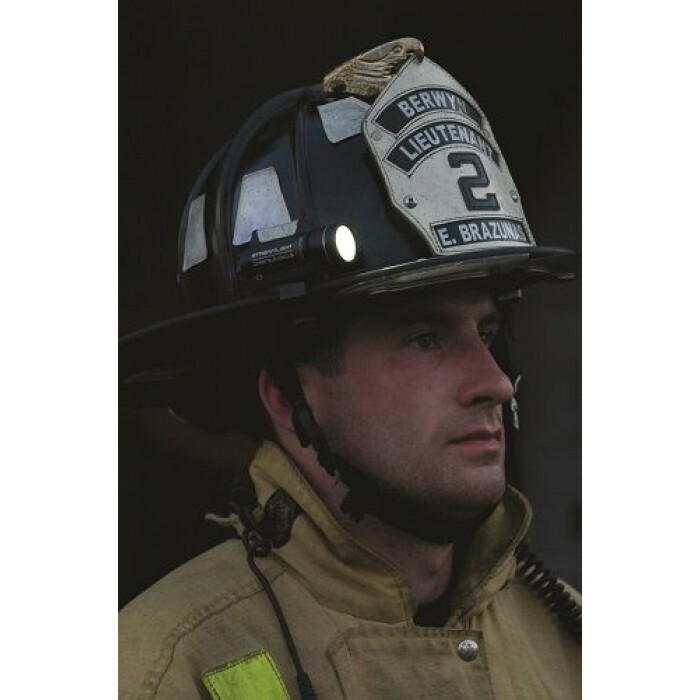 Their mission is to honor and remember America's fallen fire heroes and to provide resources to assist their survivors in rebuilding their lives. 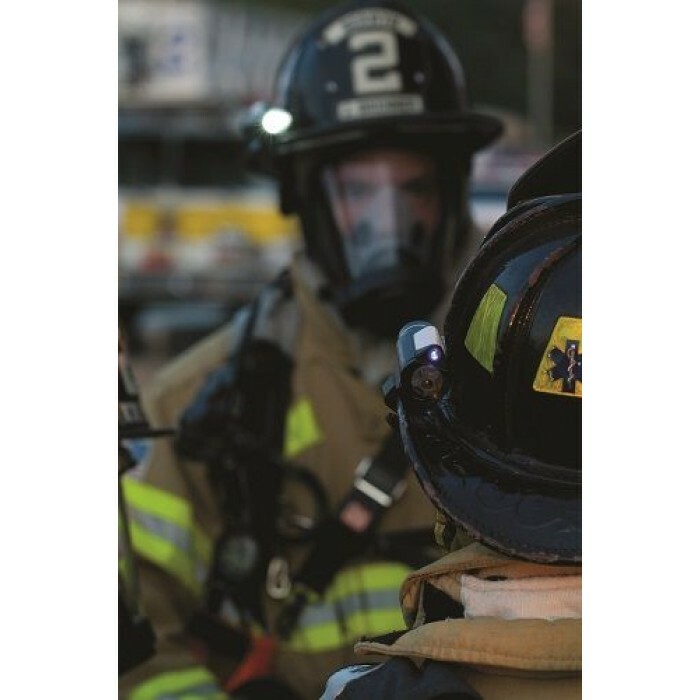 ✔ The solution to firemen’s hands-free lighting needs. Compact, powerful, shock-proof, and virtually indestructible! ✔ Powered by lithium batteries, the C4®LED technology produces 2 to 3 times the output of previous LEDs. 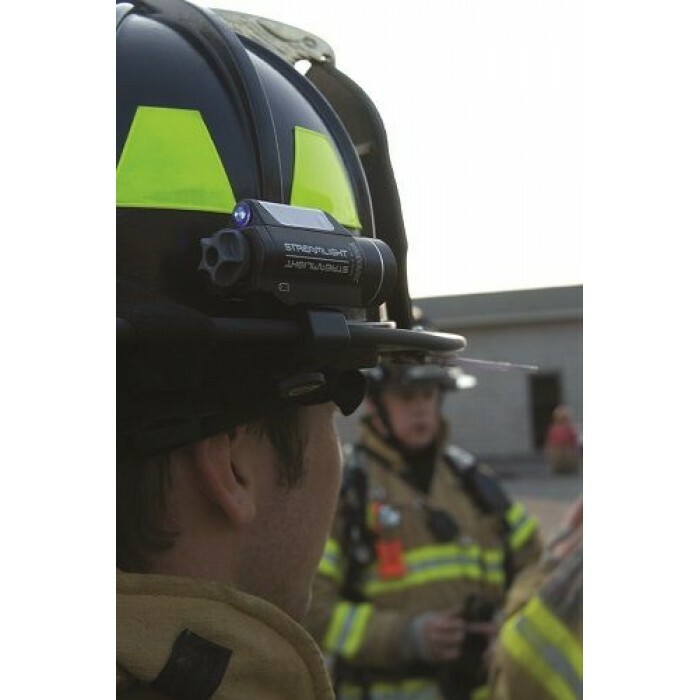 For every red National Fallen Firefighter Foundation Vantage® sold, Streamlight will donate $3 to the National Fallen Firefighter Foundation.